Just released! Can we be saved through the knowledge arising from the light of creation, through other religions, or through human philosophy? Purchase at this link. This book addresses what is known as inclusivism, which adheres to the position that a person can indeed come to salvation through the knowledge of the light of creation. Additionally many inclusivists say that other religions have merit as means of coming to God. 1. Exclusivism – One who does not know God must encounter the proclaimed gospel to come to a saving knowledge of him. 2. Inclusivism – Those who have never heard the gospel can come to a saving knowledge of God without hearing the gospel. Rather, they can go to heaven by responding to the light from creation, other religions, human reason, or philosophy. The environment of inclusivism has an increasingly negative influence on evangelical churches and whole denominations, leading many astray. It is of utmost importance for Christians to understand influences speculative philosophy and false teachings have on faith. 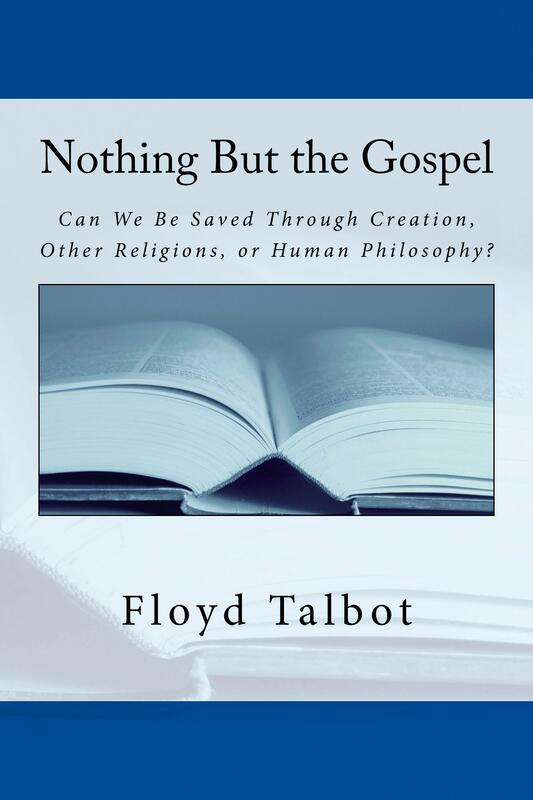 This book also affirms that only the gospel “is the power of God unto salvation for everyone who believes” (Romans 1:16). Salvation requires the right power. The Scriptures declare that the source of that power is in the gospel, and it begins with the righteousness of the triune God. Getting the God of our faith right insures that we come to an accurate understanding of salvation. This book discusses these two essential attributes of God, His power and righteousness, for salvation. Copyright (c) 2014, Action Faith Books Press. All rights reserved. Not to be used without expressed written permission.